Awakens your wanderlust! 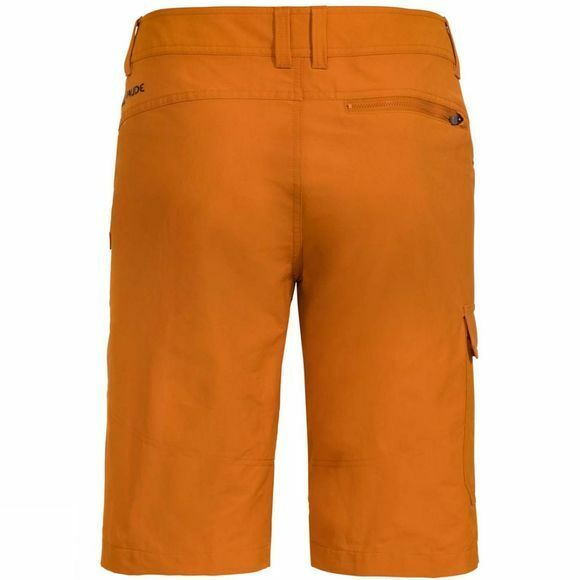 Rugged Bermudas made with a lightweight, stretchy fabric. 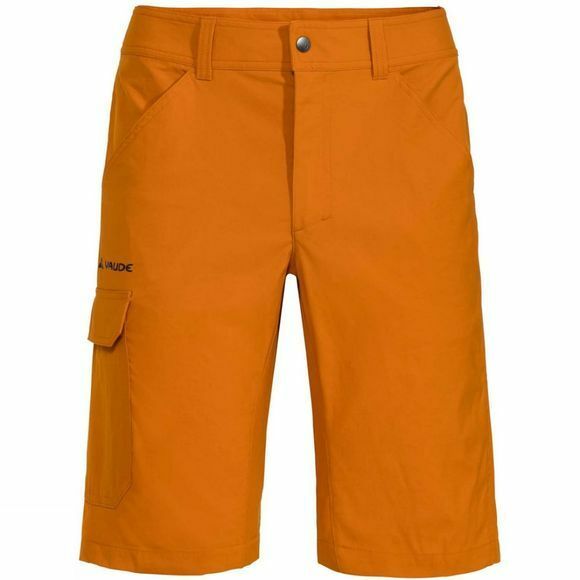 Ideal for milder regions and sunny days in the camp.This product is made with eco-friendly, water repellent Eco Finish and is manufactured without the use of fluorocarbons (PFC).